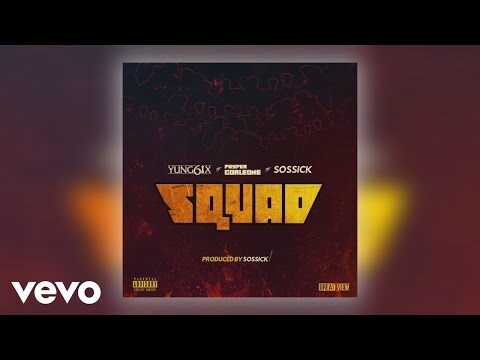 This song, which features Josh2Funny, references several successful personalities in the entertainment industry and elsewhere, including the controversial Instagram personality Ray Hushpuppi. “All My Guys Are Ballers” has an up-tempo beat and will certainly resonate with Ruggedman fans – and probably earn him more fans too, including the celebrities referenced. Ruggedman has still got vocal appeal, and it is good to know. The rapper, who is of the same generation as 2Baba, has managed to remain relevant like 2Baba himself, dishing out songs as well as engaging in social activism. The most recent songs from Ruggedman are “Is Police Your Friend,” and “Sucasa Micasa,” which featured Mr Real. Josh2Funny is making a return to NaijaTurnUP with this song. He had last appeared as far back as 2017, as a feature on Sound Sultan‘s “Jennifer.” We are glad to have him back. 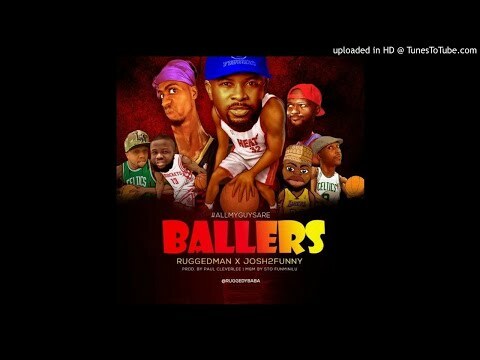 Stream and download “Ruggedman x Josh2Funny – All My Guys Are Ballers” below, share on social media and join the conversation by dropping your thoughts in the comment section. April 9, 2018 Ruggedman – Is Police Your Friend?